Aretec, Inc. provides custom solutions for their customers. We provided an interactive design that allows for the visitors to understand their breadth of services. 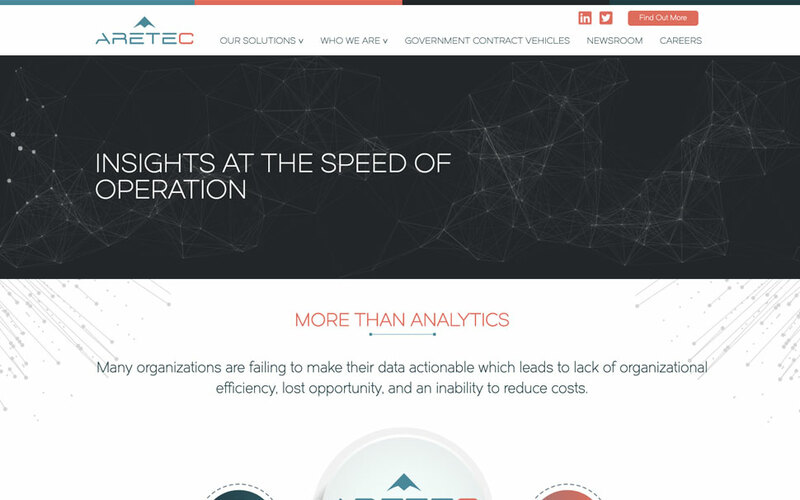 This completely responsive design is one of our favorites to date! View the project below to see what we have done.